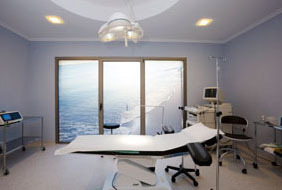 The Marbella Vein & Beauty Clinic, in order to compete at the highest level, always invests in the latest technology. 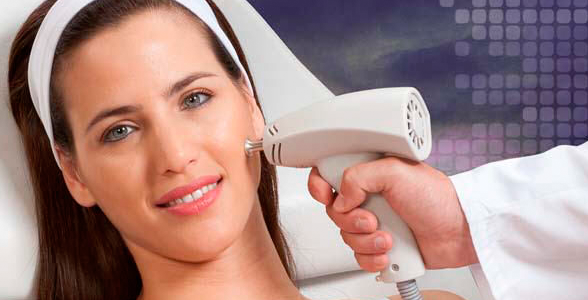 Our patients will find only the best equipment at our clinic, the Endymed Pro 3 Deep Radio Frequency system and the Alma Laser Harmony platform being the latest additions. We can provide patients with the best methods of minimally invasive treatments that are used for vein treatment and beauty enhancements. All treatments are performed in our clinic, with patients able to return home and resume normal activities immediately after treatment. Varicose veins are enlarged veins, colored, often they look like cords and appear twisted and bulging. 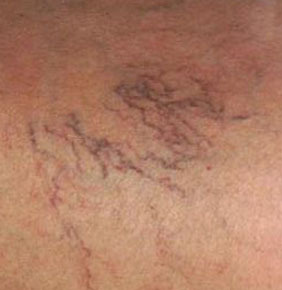 Thread veins or spider veins are similar to varicose veins, but they are smaller. 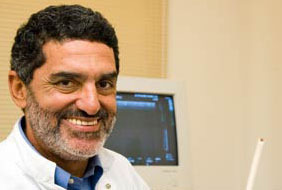 Facial veins can be erased by a vascular laser. Microsurgical is used to treat hand veins.